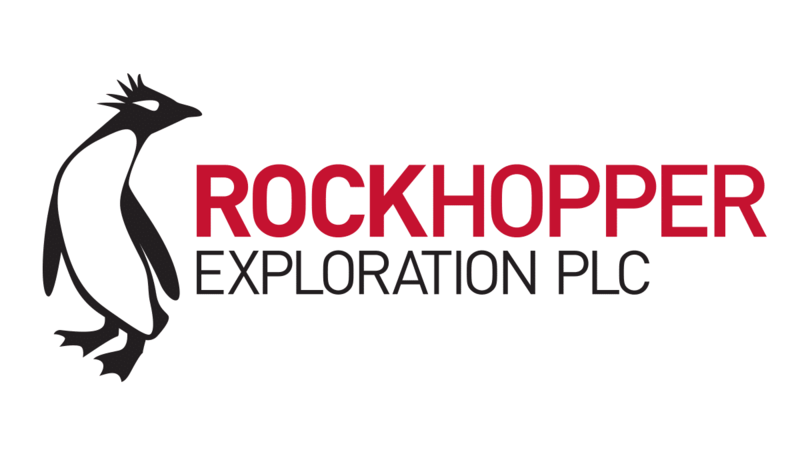 Rockhopper Exploration plc is pleased to announce its audited results for the year ended 31 December 2018. Rockhopper Exploration plc announces the following changes to the membership of the Board and its committees. Rockhopper Exploration plc is pleased to provide the following update in relation to its Greater Mediterranean portfolio. Rockhopper Exploration Plc is pleased to provide the following corporate update. Rockhopper Exploration Plc is pleased to provide the following operational and corporate update in relation to its Egyptian portfolio. Rockhopper Exploration Plc, is pleased to provide the following corporate and operational update. Rockhopper Exploration Plc, is pleased to provide the following operational and corporate update in relation to its Egyptian portfolio.